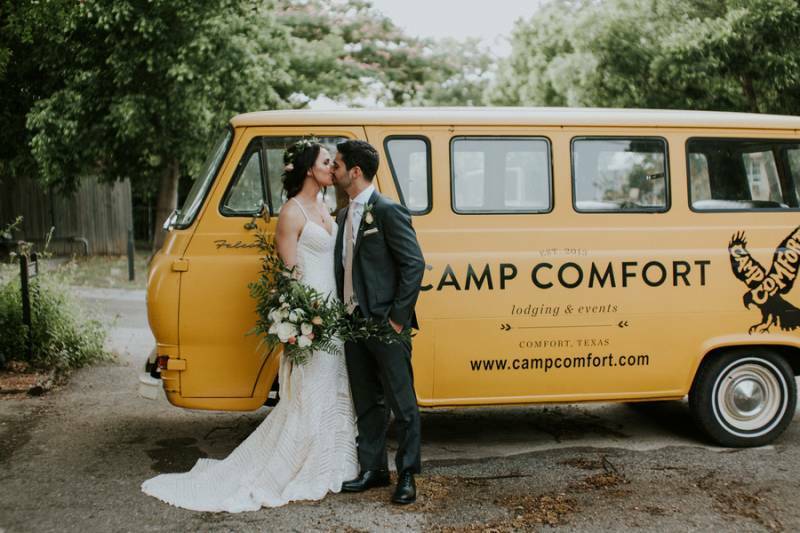 A wedding...at a camp...why, yes! 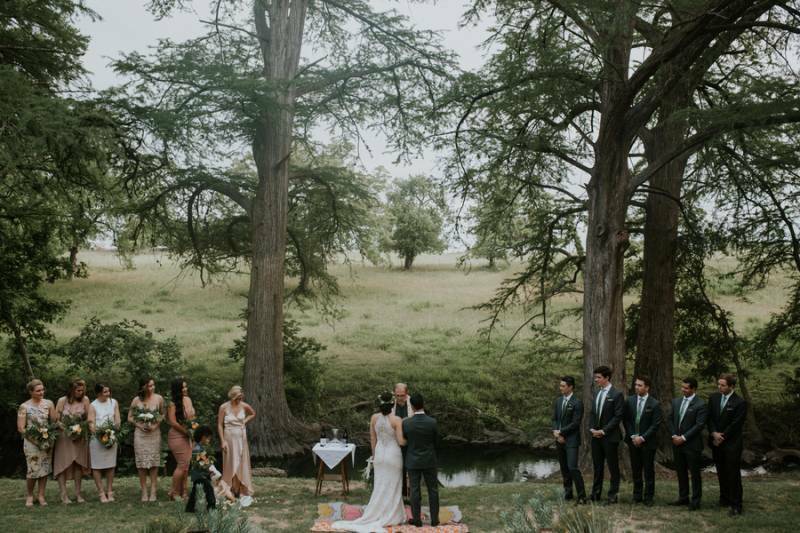 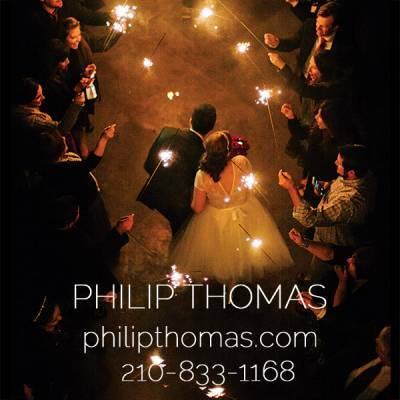 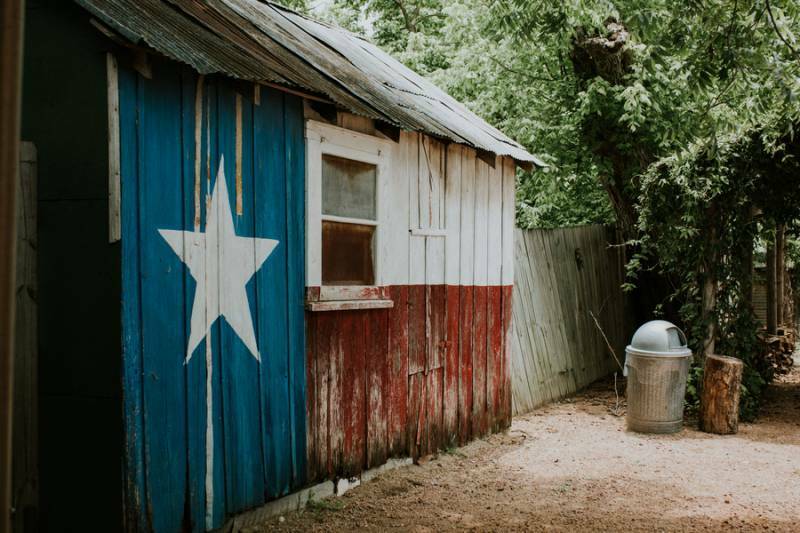 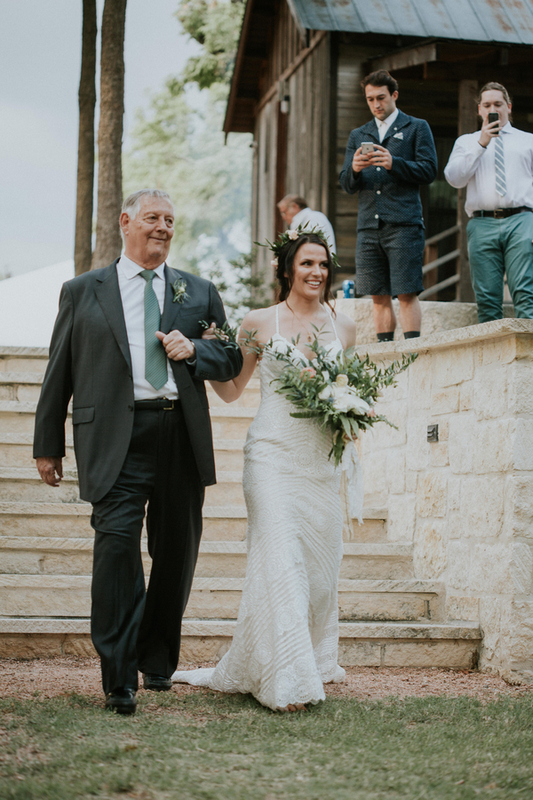 This Hill Country camp wedding took place at Camp Comfort, located in the heart of the Texas hill country. 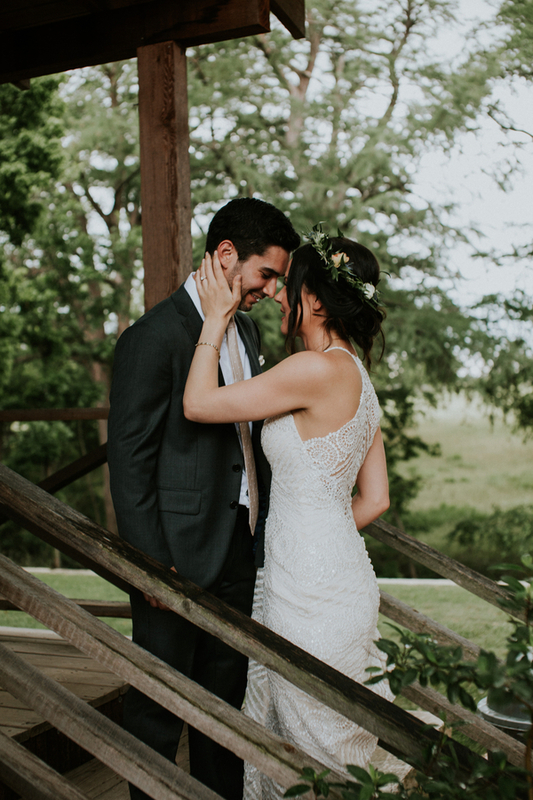 The couple obtained Jackie Willome to capture their special day and I must say, she knocked it out of the park! 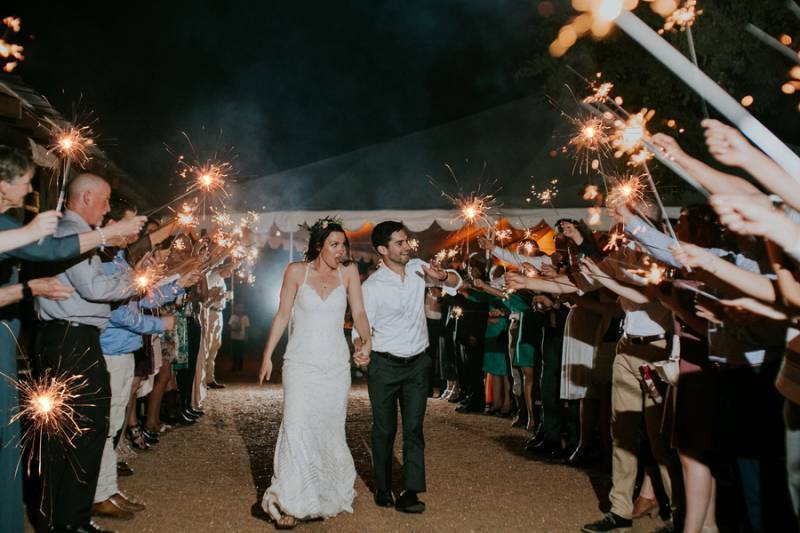 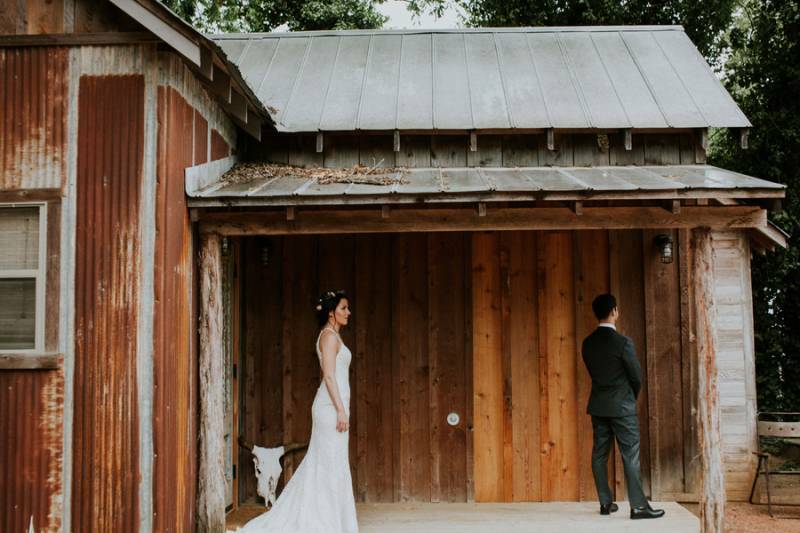 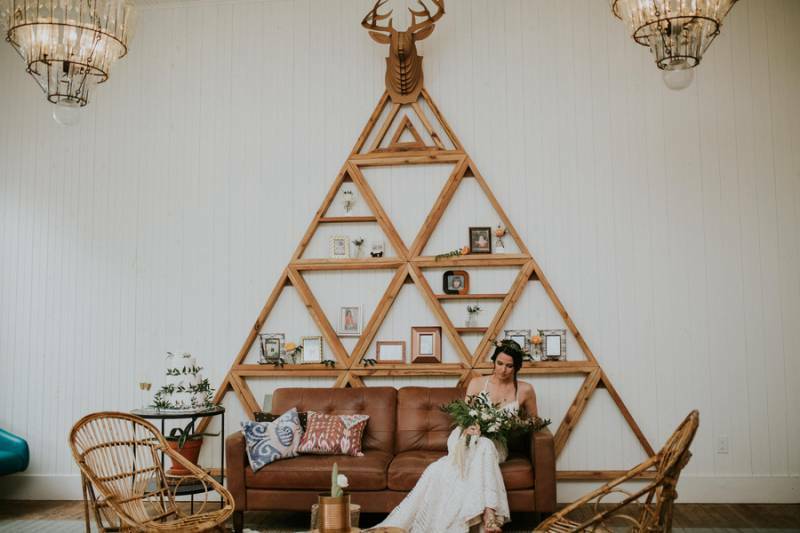 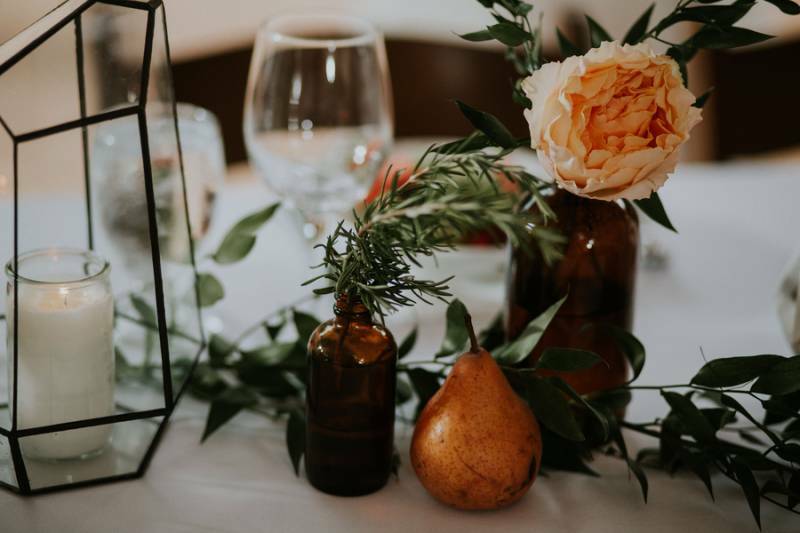 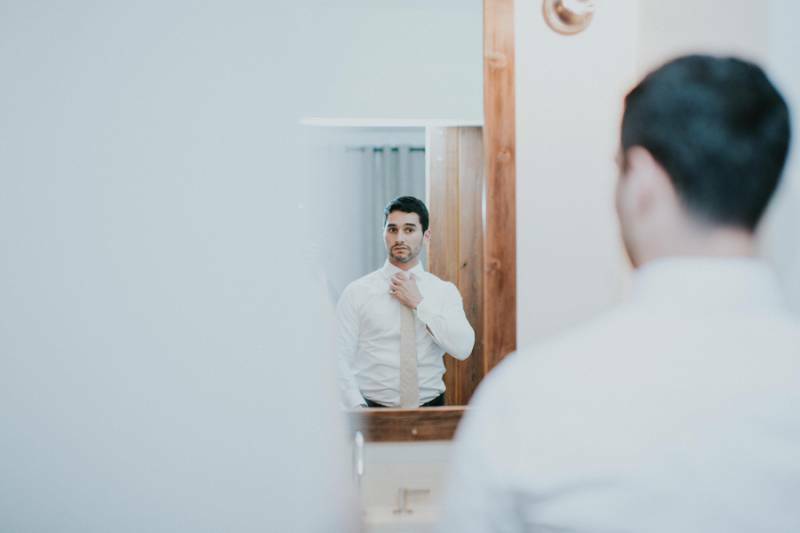 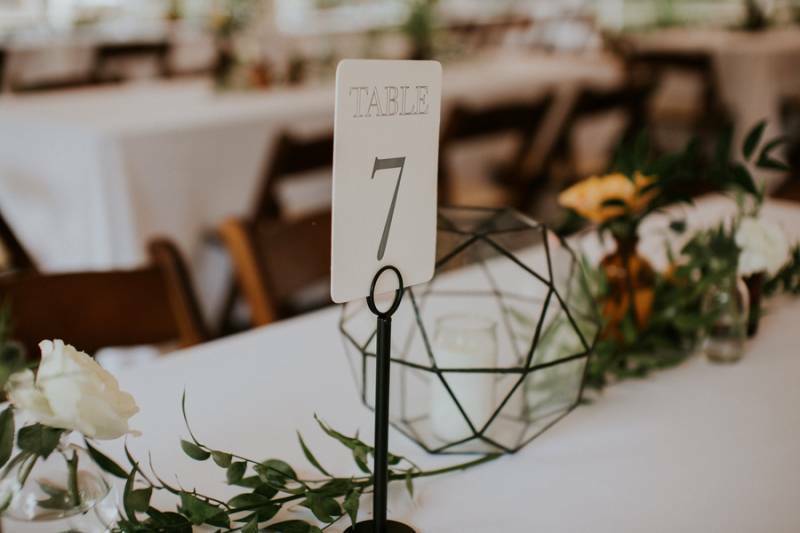 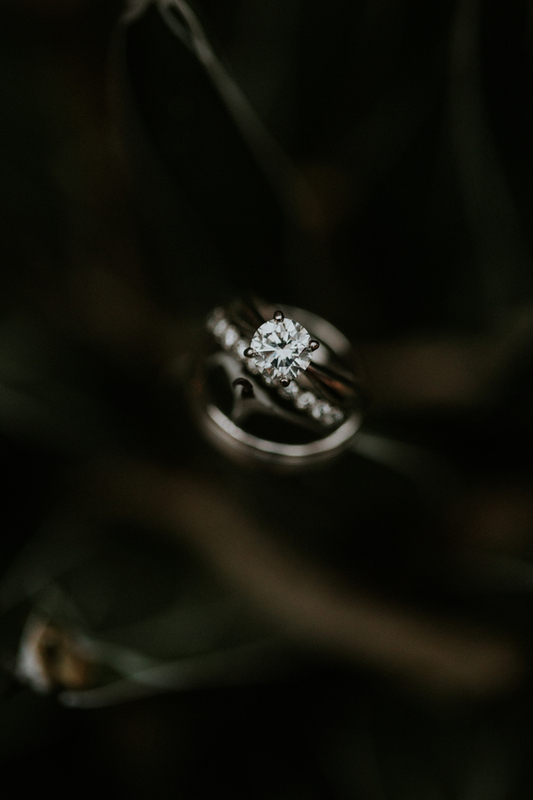 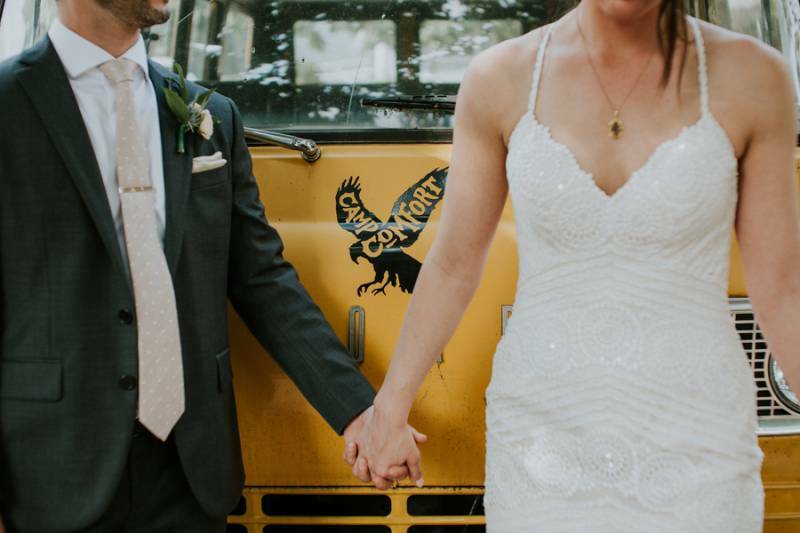 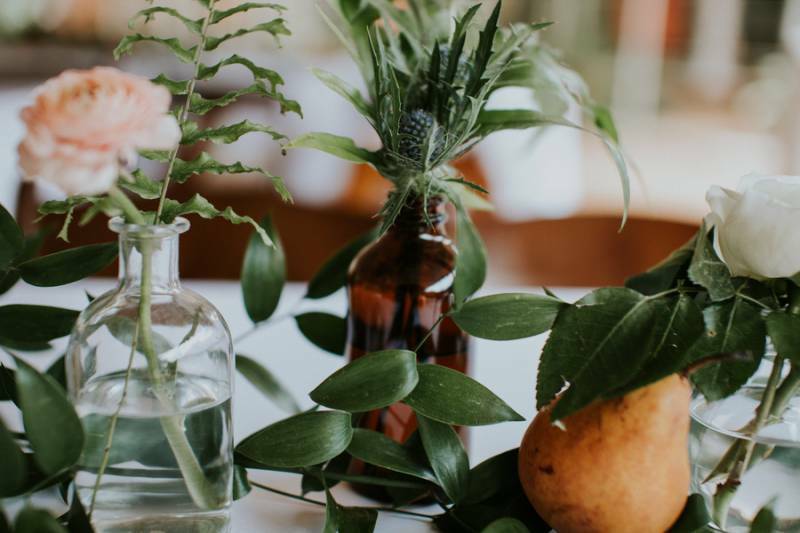 She took all the rustic and organic elements of this camp wedding and captured them in such an innovative, yet traditional way. 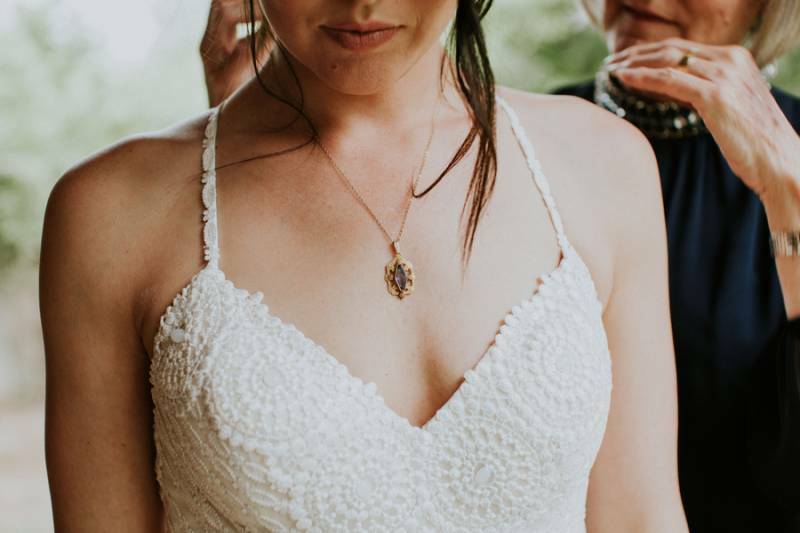 The bride was a vision in her lace wedding dress with such a unique back detail. 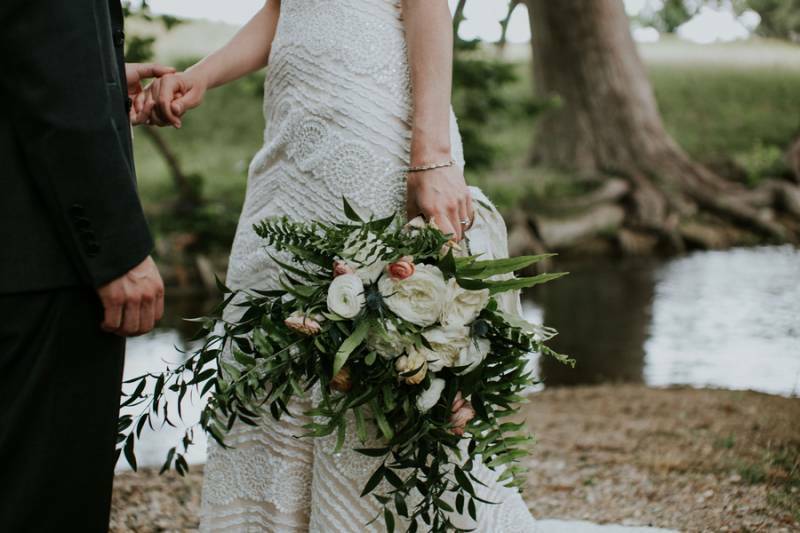 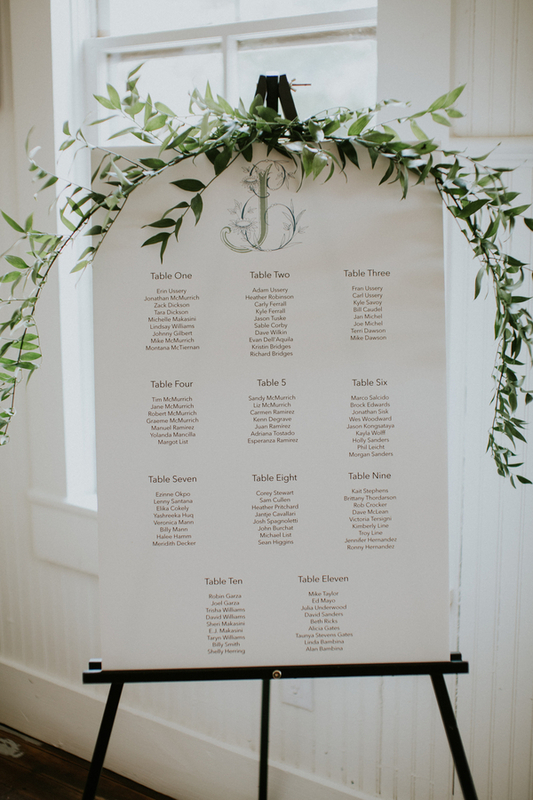 Everything about this wedding feels organic and natural, but also sophisticated and extremely well put together. 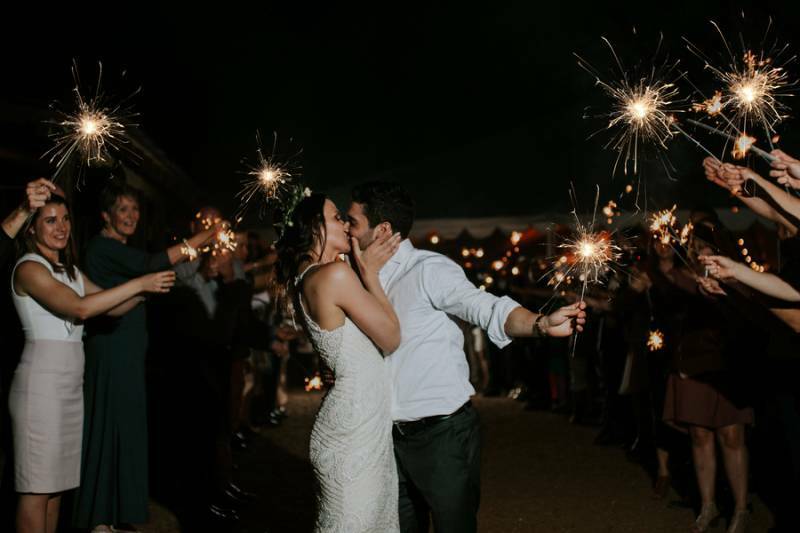 Check out the gallery for camp wedding goodness.